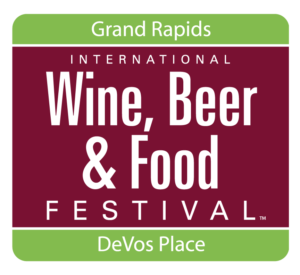 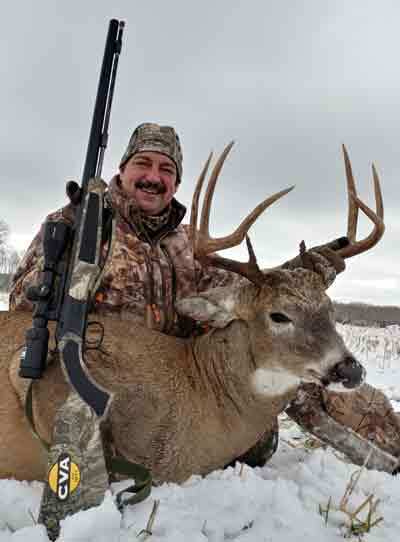 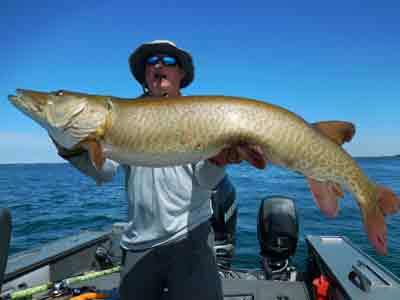 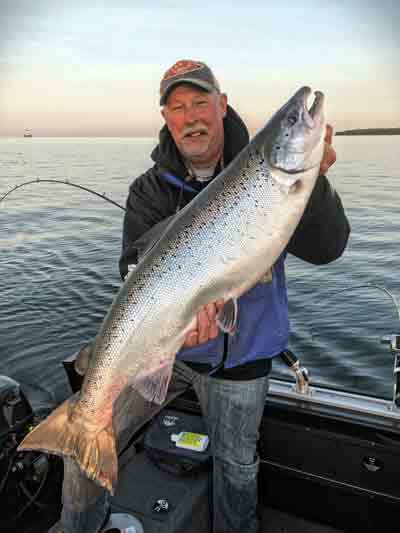 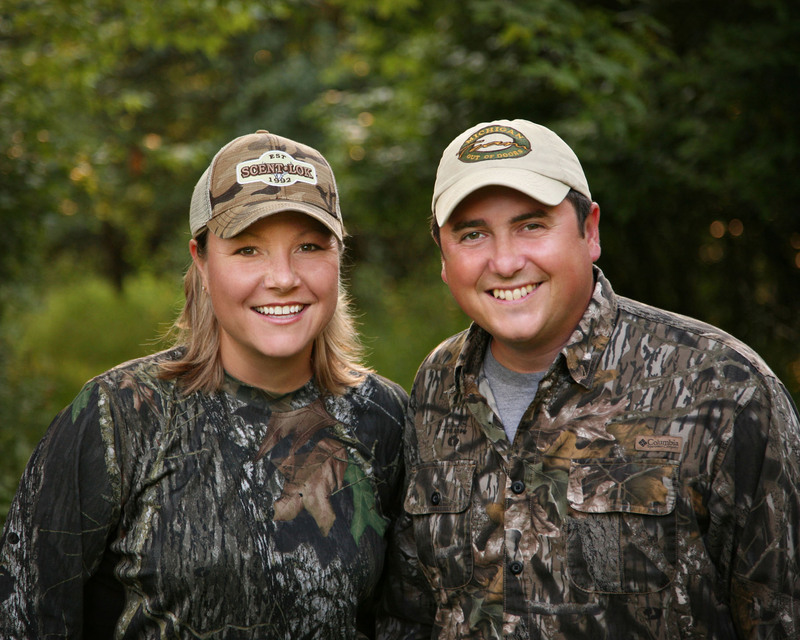 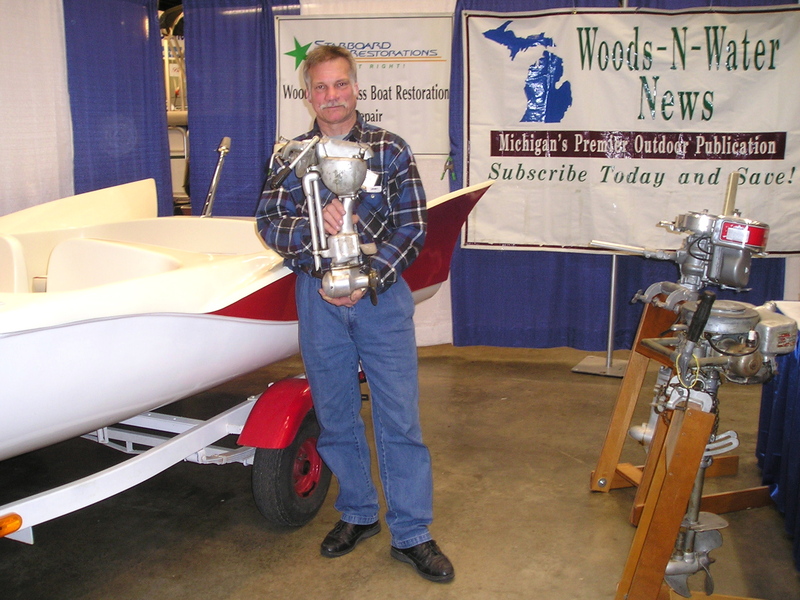 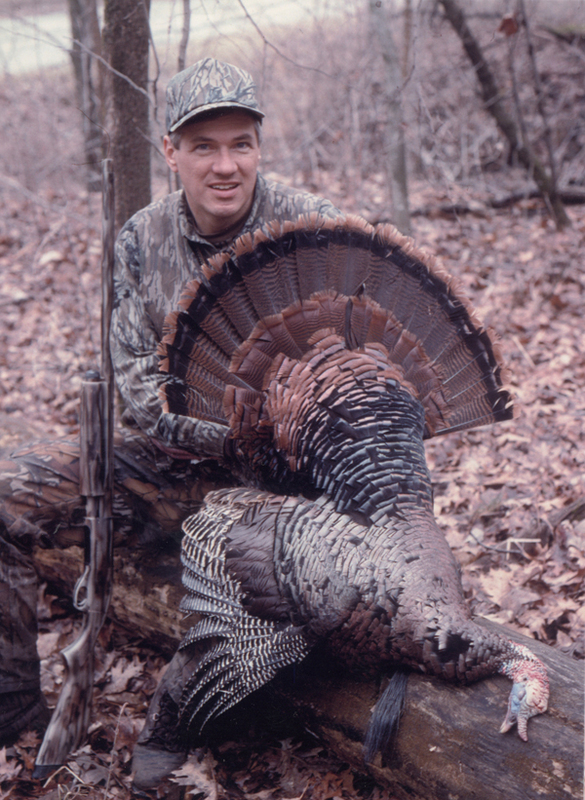 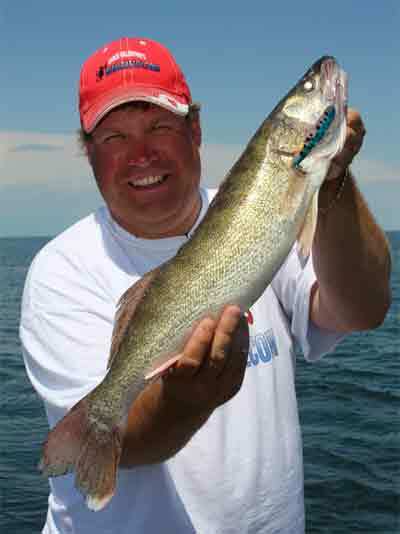 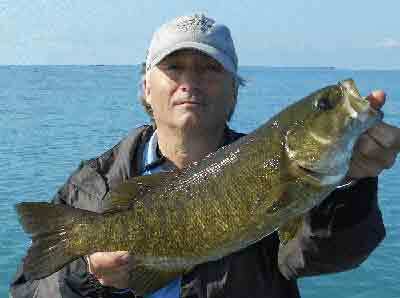 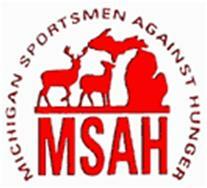 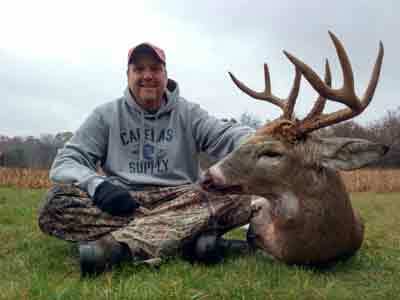 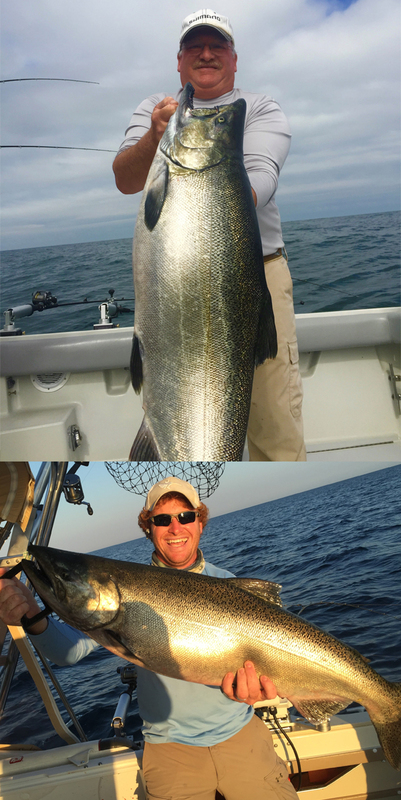 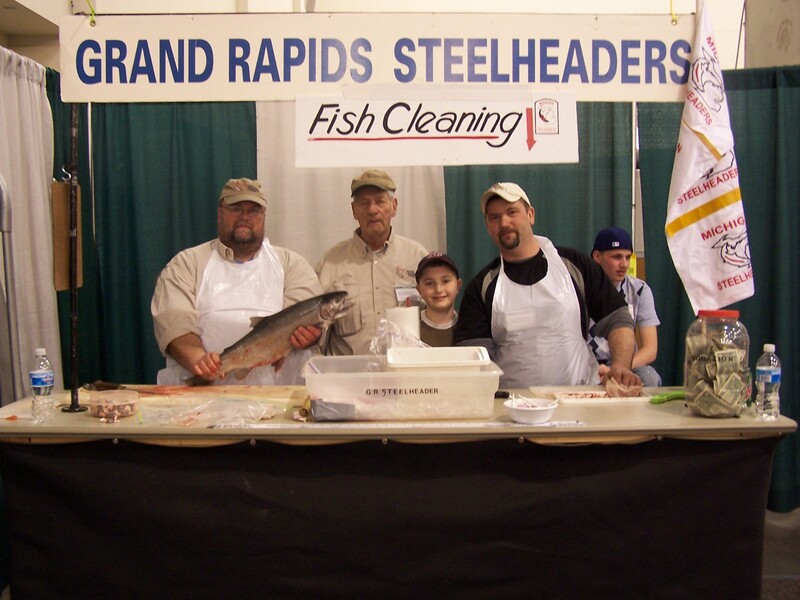 Michigan’s finest tradition for the avid fisherman, hunter or outdoor loving family! 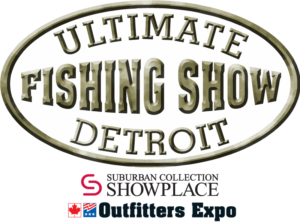 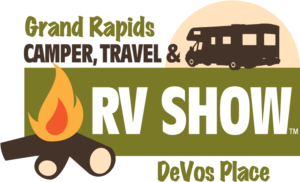 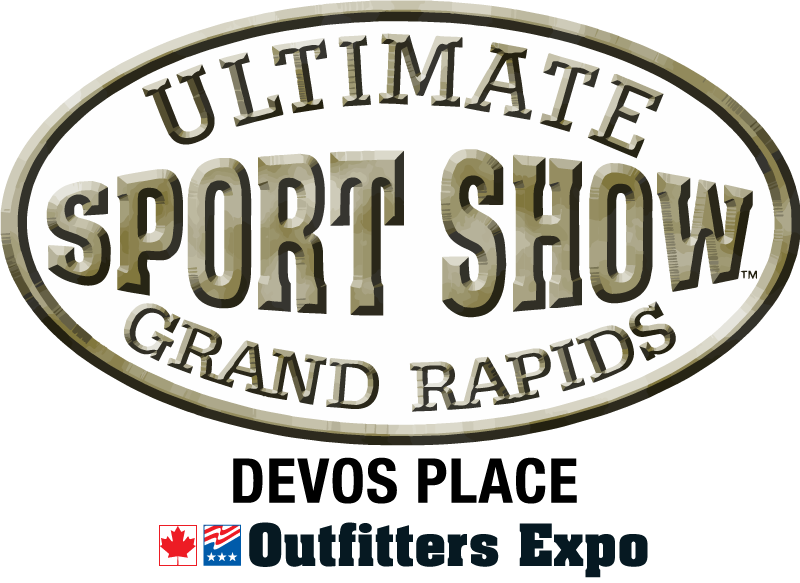 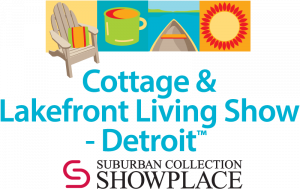 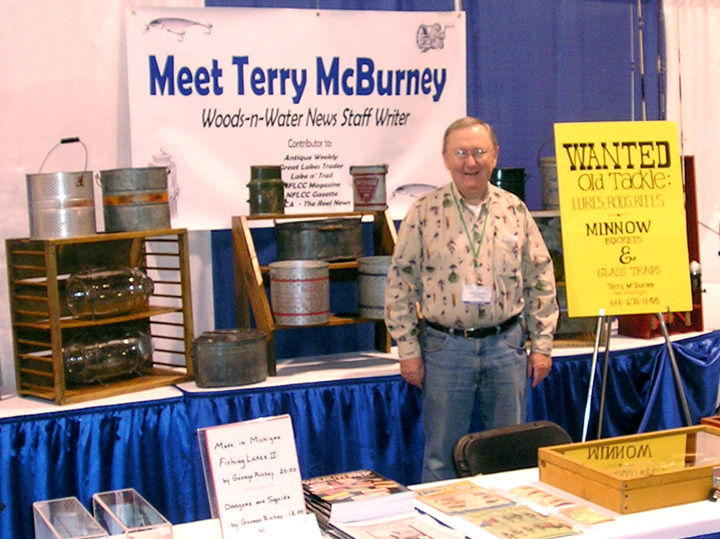 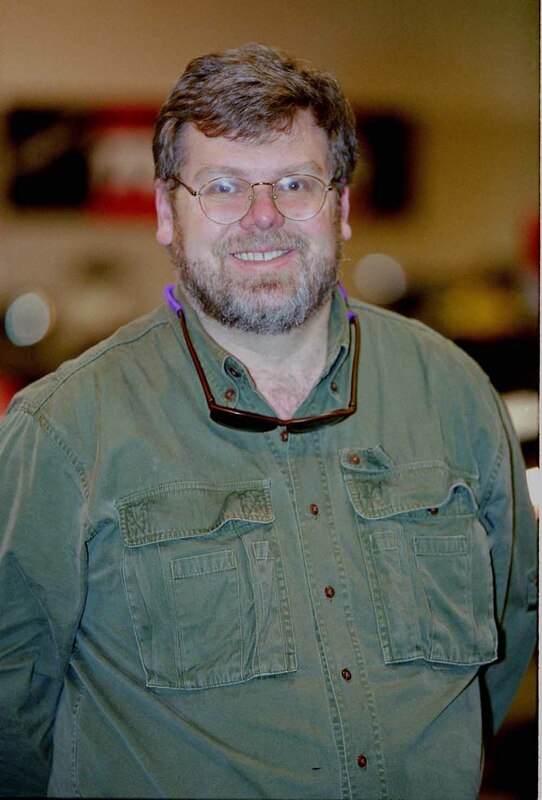 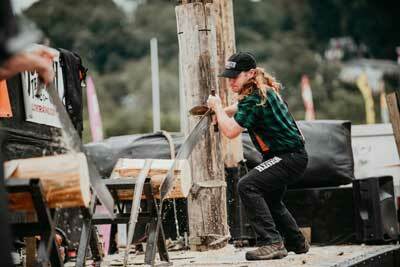 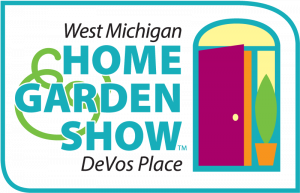 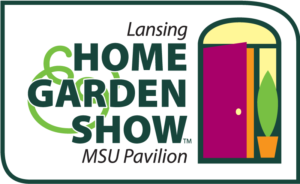 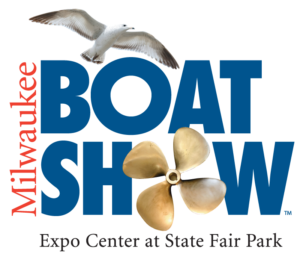 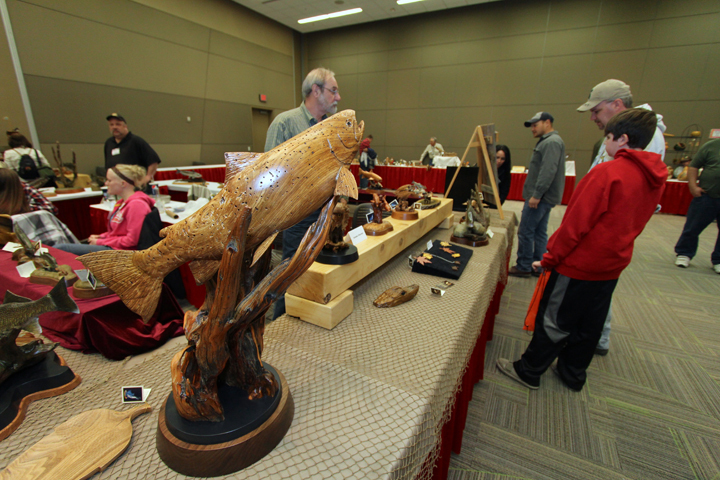 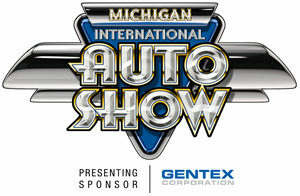 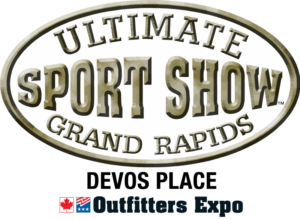 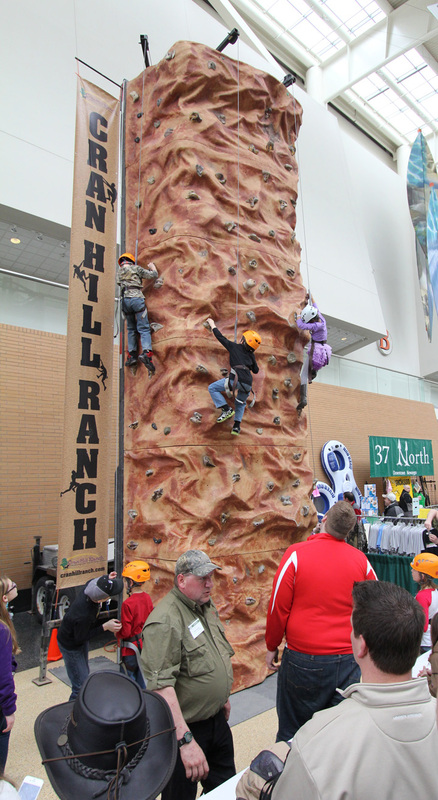 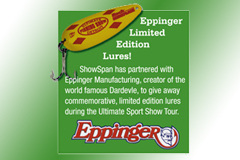 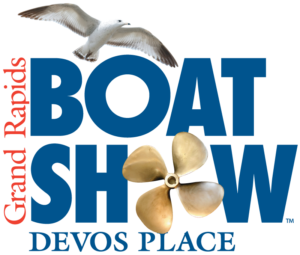 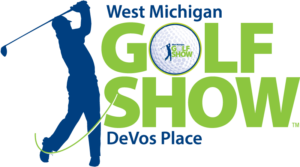 Exhibitors will be at the show with the latest in outdoor gear, travel information and fishing boats. 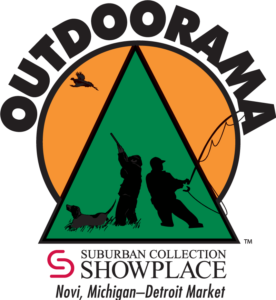 The features are famous: World Class Taxidermy, Antique Lures, Trout Pond, Hawg Trough, Woodcarvers, Fishing Simulator and Rock Wall. 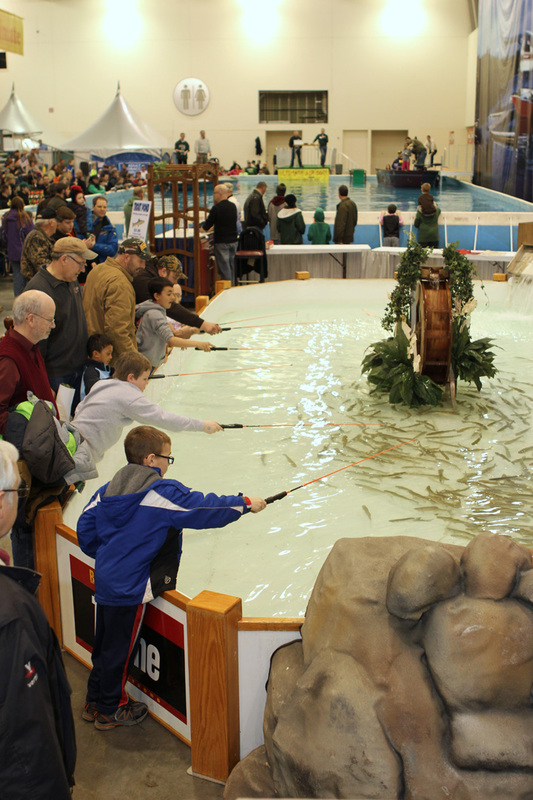 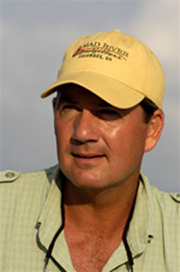 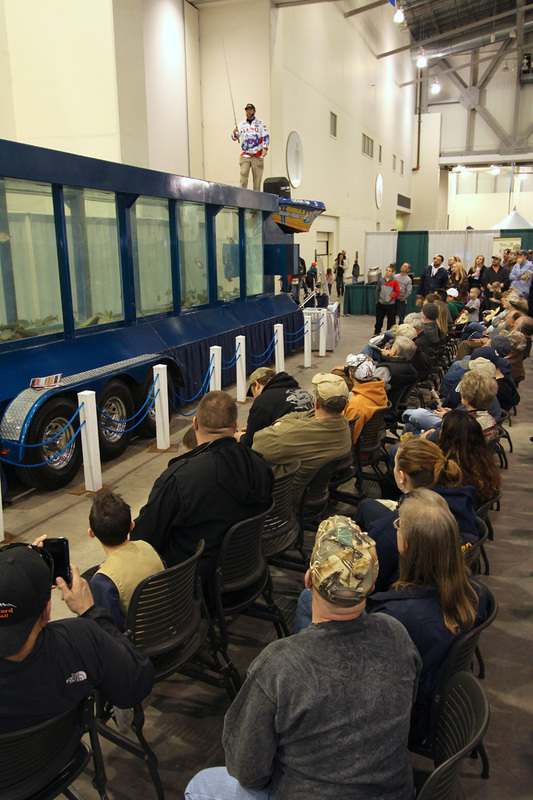 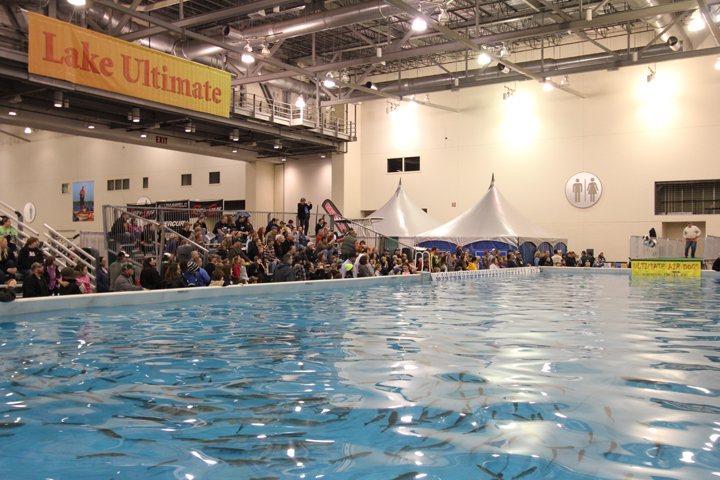 Nearly 100 fishing and hunting seminars will be held on 5 stages, including “Lake Ultimate,” the 110,000 gallon indoor lake. 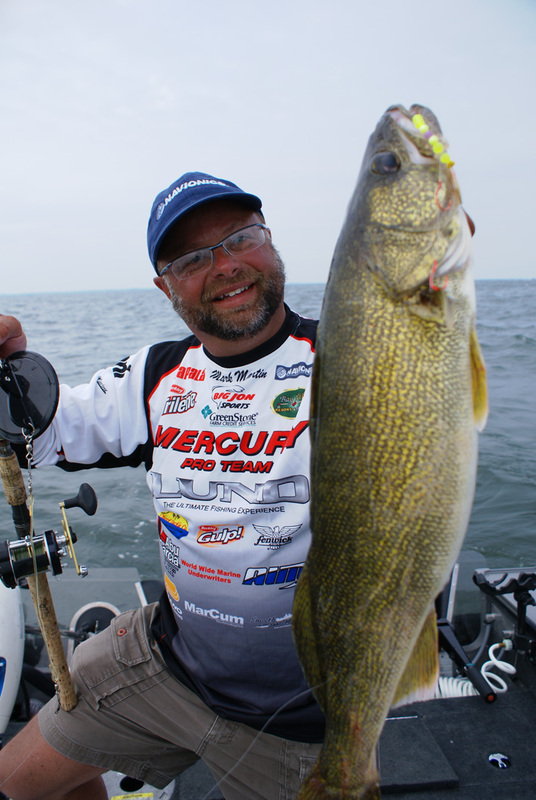 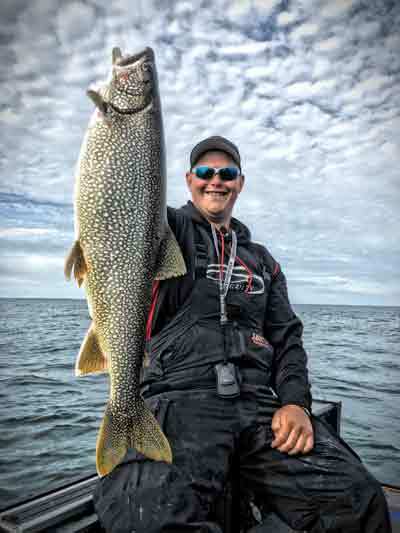 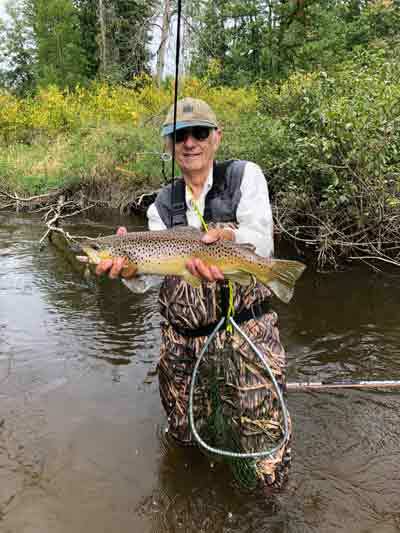 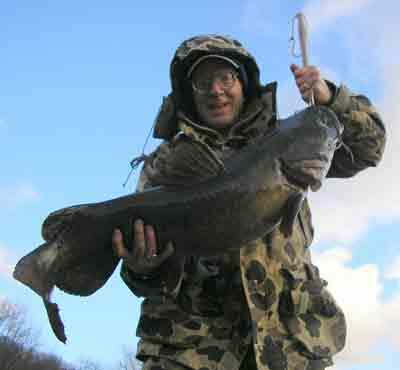 Win the Ultimate Fly-In Fishing Trip to Expeditions North! 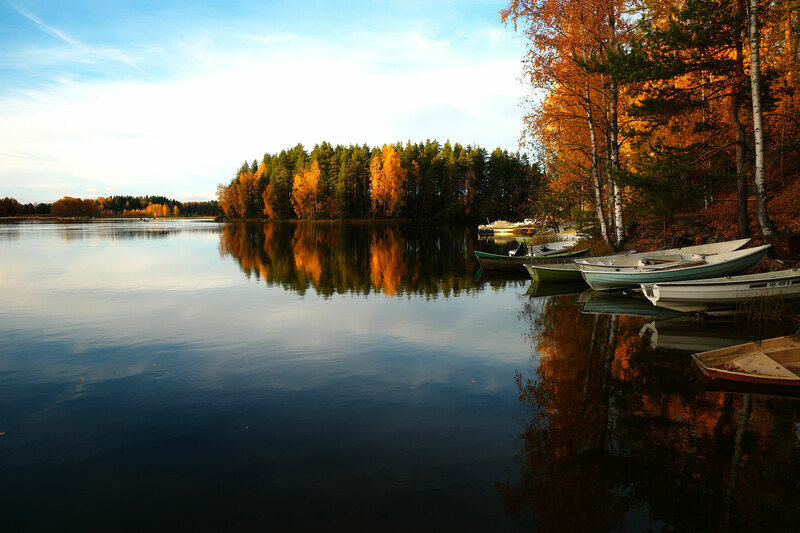 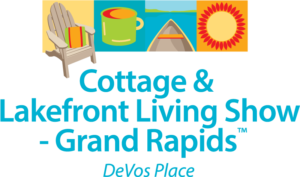 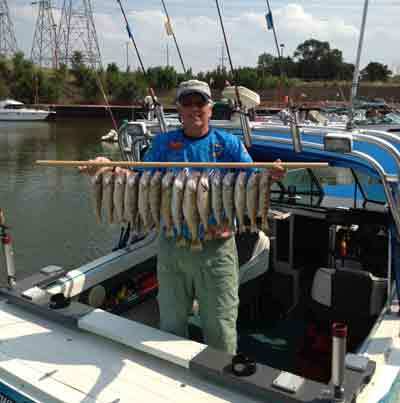 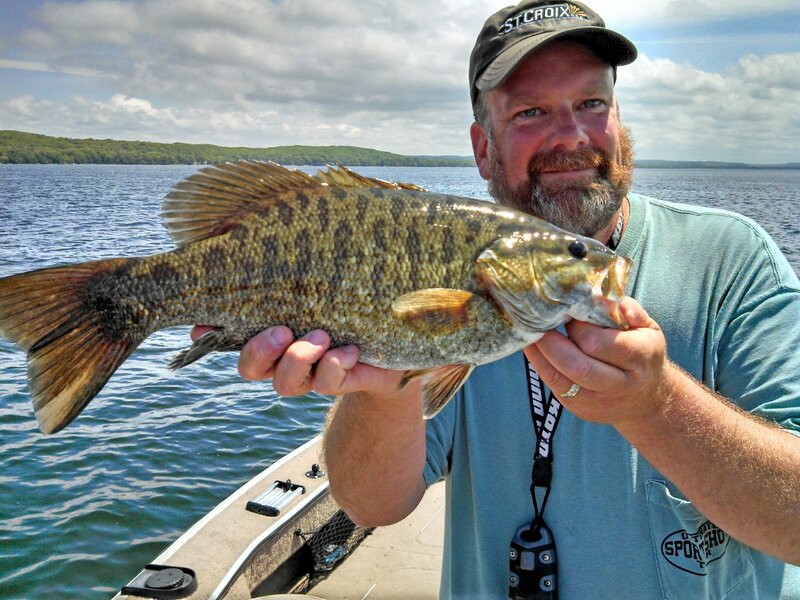 Win a Fishing & Lodging Getaway!